With a new bill in Congress, the effort to extend EV tax credits no longer comes just from Democrats. Infiniti unveils its new electric sports sedan. Volvo announces new high-performance plug-in hybrids. 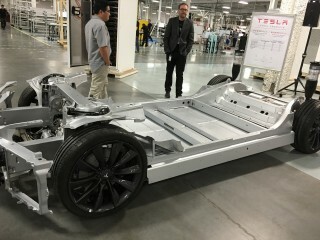 Tesla and Panasonic are reportedly shelving plans to further expand their lithium-ion battery Gigafactory. And demand for batteries triggers moves to reopen lithium mining in North Carolina. All this and more on Green Car Reports. A new bipartisan bill in the Senate aims to extend federal plug-in vehicle tax credits by 400,000 for each automaker, though at a lower $7,000 after the first 200,000 vehicles. Infiniti added a third model to its lineup of upcoming electric concept cars with the Qs Inspiration sports sedan. It is expected to offer all-wheel drive and a slightly higher driving position than the Q Inspiration sedan and will debut at the Shanghai auto show next week. 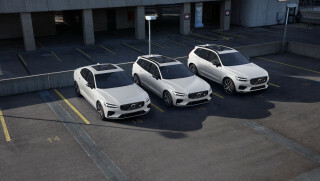 Volvo plans two new Polestar Engineered high-performance models in its lineup of plug-in hybrids, the V60 T8 and XC60 T8. Investors shied away after reports that Tesla and its battery supplier Panasonic shelved plans to invest further in the companies' Nevada Gigafactory this year after lower-than-expected sales. Higher demand elsewhere in the for lithium batteries for electric-cars and electronics is spurring new investment in what was once America's No. 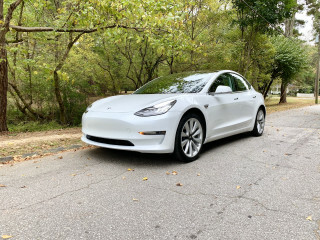 1 source of lithium: North Carolina. New permits would reopen the nation's only hard-rock lithium mine. 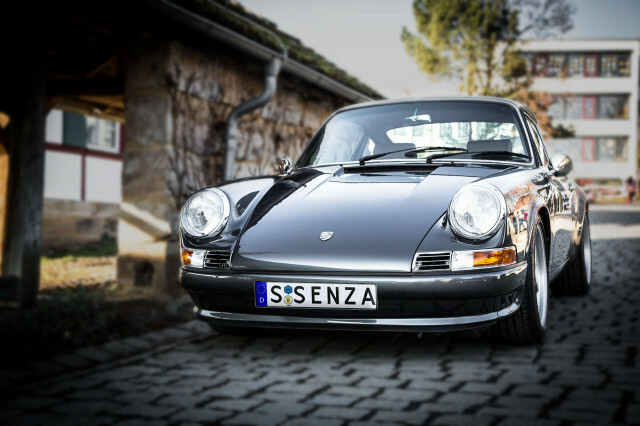 A Dutch company is finding so much success converting old Porsche 911s to electric power that it announced it will increase production. Finally, a new study by Ford and the University of Michigan shows electric power may finally give rise to the flying car—or at least the commuting helicopter. But as always, there's a catch.